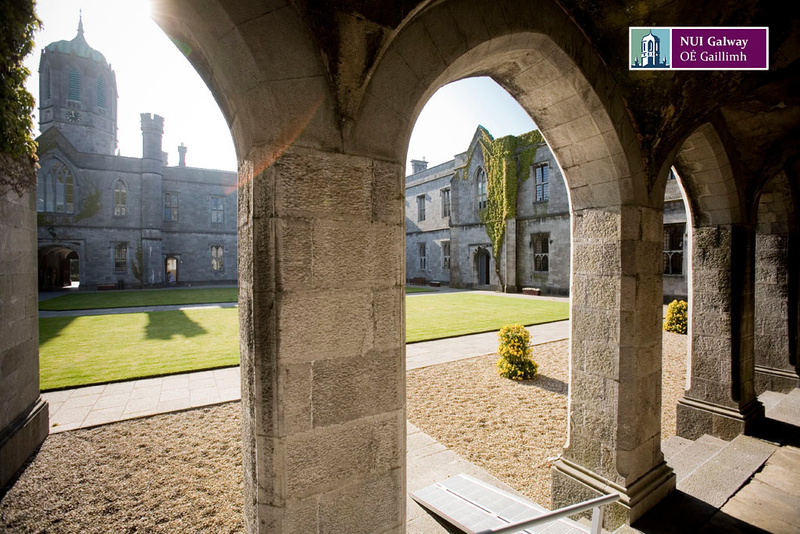 Welcome to the Computational Intelligence Research Group (CIRG) home page at the College of Engineering & Informatics, National University of Ireland Galway. Check out the research page for a more detailed description of our main areas of interest. Also, for more details on the ongoing research, please refer to the publications page. Members of the group are funded by a number of sources including IRCSET postgraduate schemes, NUI Galway’s Hardiman scholarship, CNPq-Brazil, ComputerDISC Fellowship, IRCSET/Marie-Curie INSPIRE postdoctoral fellowship and the College of Engineering and Informatics scholarships.